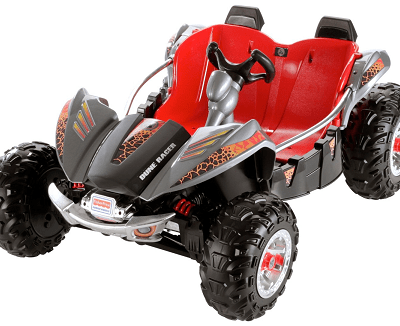 Save 42% on the Bright Start InGenuity Automatic Bouncer + Free Shipping! 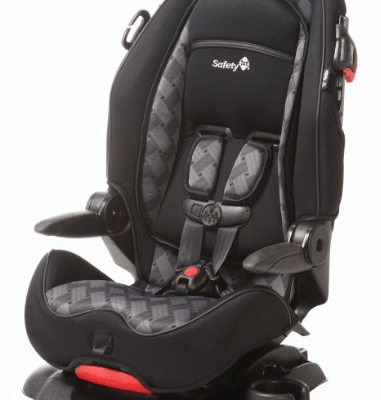 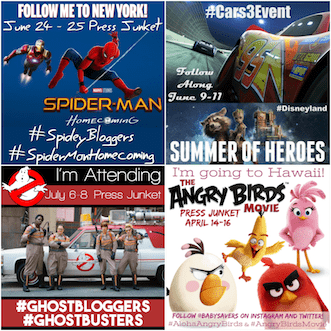 Save 46% on the Safety 1st Summit Deluxe Booster Car Seat + Free Shipping! 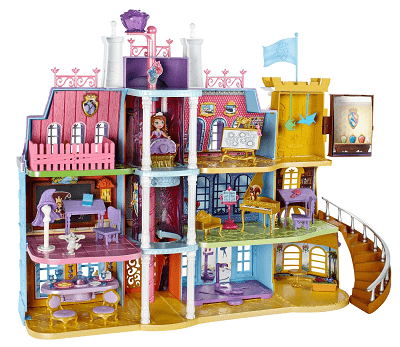 Save 50% on the Disney Sofia The First Royal Prep Academy + Free Shipping! 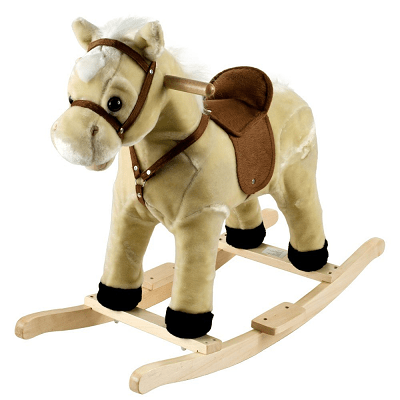 Save 59% on the Happy Trails Rocking Lil Henry the Horse + Free Shipping! 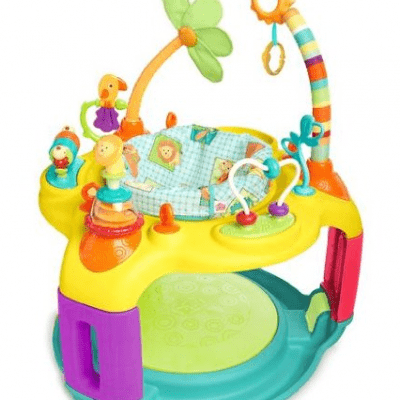 Save 48% on the Bright Starts Springin’ Safari Bounce-a-Bout Activity Center + Free Shipping! 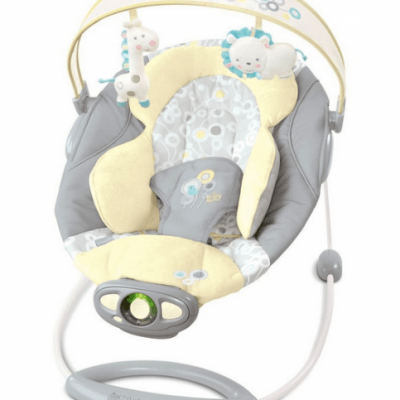 Save 35% on the Dream On Me Melody Musical Walker + Free Shipping! 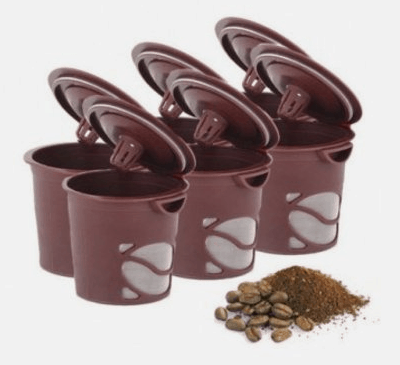 Save 50% on the 6-Pack Reusable Single Brew Coffee Pods plus Free Shipping! 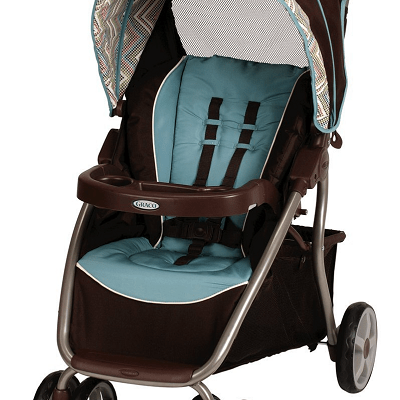 Save 39% on the Graco Dynamo Lite Stroller + Free Shipping! 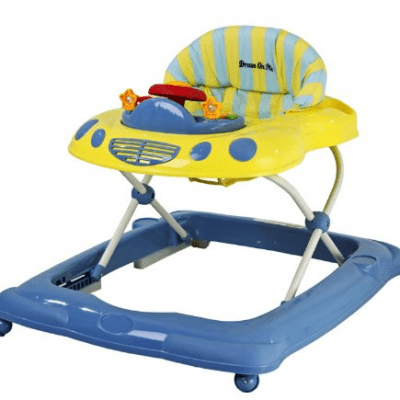 Save 52% on the Skip Hop Pronto! 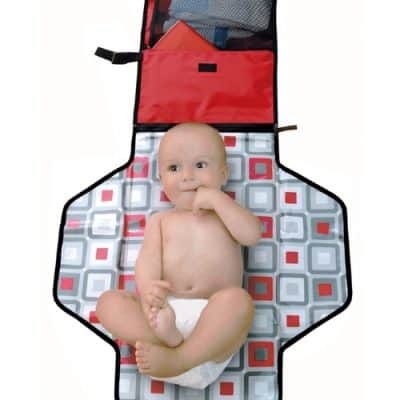 Changing Station, Free Shipping eligible! 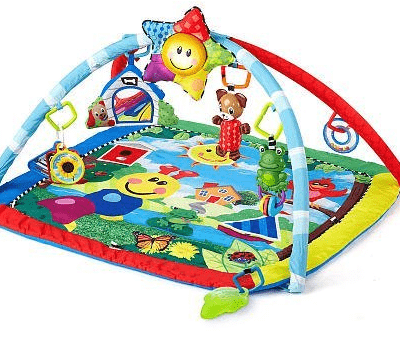 Save 42% on the Baby Einstein Caterpillar and Friends Play Gym + Free Shipping! 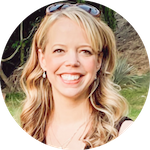 Save 76% on the Set of 3 Girls’ Fleece-Lined Warm Leggings plus Free Shipping! 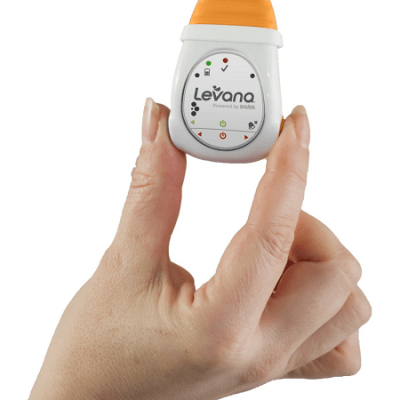 Save 38% on the Levana Oma Clip-On Portable Baby Movement Monitor + Free Shipping! 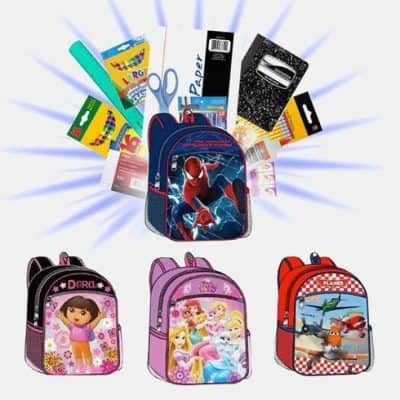 Save 65% on the Fun Backpack & School Supplies Kit plus Free Shipping!